The season of presents is almost here. So, it’s time to think what you would like to get on the Christmas of the New Year. Wouldn’t it be so nice to get something special; a Robotic vacuum, for example? I guess, a lot of busy moms, house owners, and homemakers hate the cleaning process and happily would get a robotic vacuum cleaner as a present for some holiday. But it is believed that the robotic vacuums are very pricey. Is it so? Well, it is if we speak about iRobot and it is not if we speak about iLife. So, why wouldn’t we look at the iLife robot vacuum cleaners and choose one of them as a present? In this article, I will give the short overviews of the most popular iLife models and describe why this or that device can become a good gift. But before we get started, several words about iLife and robotic vacuum cleaners. Often when we speak about robot vacuum cleaners, we think about Roombas. IRobot is a world-leading manufacturer of robotic devices. But it is the most expensive as well. Ilife is a Chinese brand established in 2007, and it has several competitive advantages. Firstly, iLife robot vacuum cleaners are cheaper; secondly, they have mopping function. So, they can not only vacuum but also make some kind of wet cleaning. 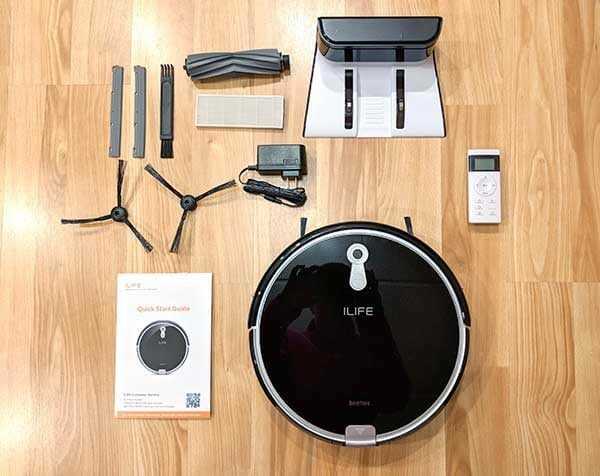 In this article, I’ll observe four best iLife robot vacuums of the A series. These models are top-rated among average budget and have quite a number of exciting functions and features. By the way, the full iLife A-series comparison reviews you can find on the smartercomputingblog. In this article, we will observe only the most essential features of the A-series robot vacuums. We start with A4S because it is the beginning of the A series. The device is rather simple in use and comes at a very affordable price – about $130. A4S robot vacuum cleaner has a tangle-free brush system and mini-room technology. It means that that the A4S brush has a tangle-free roller with excellent suction power. This system is ideal for those who have long-haired pets, for tangle-free technology allows the brush roller to stay off the tangle. It also makes the brush maintenance more comfortable, and greater suction power helps to clean even the long pile carpets thoroughly. On the other hand, the mini-room technology allows getting the schedule of cleaning for the small rooms. So, the robot vacuum cleaner can start and finish the vacuuming autonomously due to its program. ILife A4S is and a beautiful gift for those who have pets, small rooms, and shaggy carpets, especially if we consider the price. 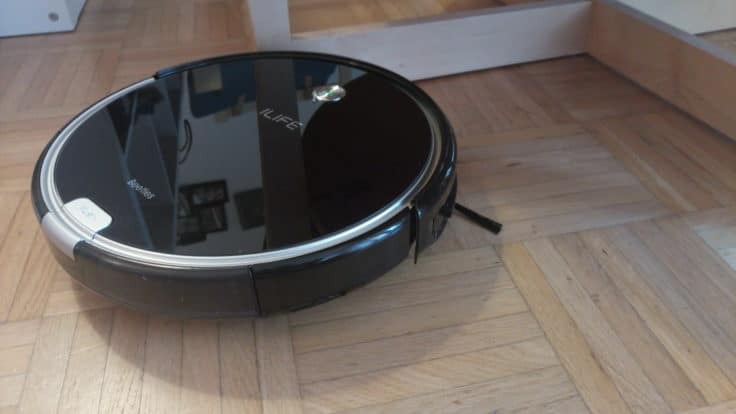 A6 is another excellent model of the robot vacuum cleaner. The device is a bit pricier than A4S; the cost is about $190. The most important features of this vacuum cleaner are that it has Gen 2nd Cyclone Power cleaning system that allows very good vacuuming on the thin carpets. The Cyclone Power in complex with the unique brush-roller technology can detect and remove dust and soil even along the walls. The other notable feature is the brush complect. The bristle brush works perfectly on the carpets, and the rubber one performs very impressive results on the hardwood floors. So, the A6 can become a favorite gift for those who have both carpet and hardwood floors. A7 is a robot vacuum cleaner model of the higher level. The price of the device is about $230. For such a price you can get a great machine with an impressive suction power and sensor technologies. The most important features of this model are the app control system and five cleaning modes. So, you can control the device with the help of the mobile app, for the device has Wifi compatibility. 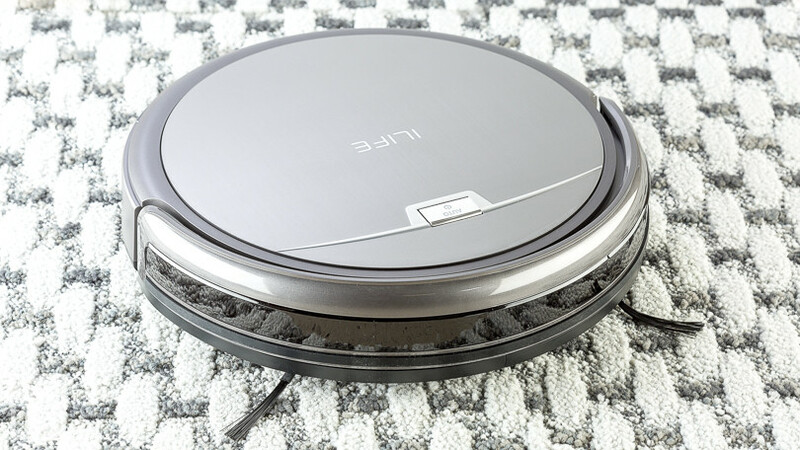 With five cleaning modes (other iLife models have only four modes) the robot vacuum cleaner can solve different tasks. For example, in auto mode the device cleans the area in a random pattern; in spot mode, the robot vacuum cleaner makes a deep cleaning of the particular area; in the edge mode the device cleans the area along the walls; path mode allows to clean forward and backward. There is also the max mode for deep cleaning with increased suction power. So, A7 robot vacuum cleaner is an ideal present for those who have a home with high traffic, pets, and children. A8 is the robot vacuum cleaner of the highest level and one of the priciest one. It costs about $470 and has great new features for cleaning. So, what are these features? Firstly, it is the Cyclone Power of the new generation that allows the best suction power almost on every surface including shaggy carpets; secondly, the device a has brand-new navigation system that helps it to overcome the obstacles and prevent falling from the stairs. The iLife A8 is also the quietest one. Its noise level is very low that makes the device pets and babies friend. So, iLife A8 perfectly fits the large houses with high traffic rooms, carpets, babies, pets, etc. It’s silent, powerful and intelligent. It cleans deep and thoroughly every spot of the floor; has a programmable memory and remote control. 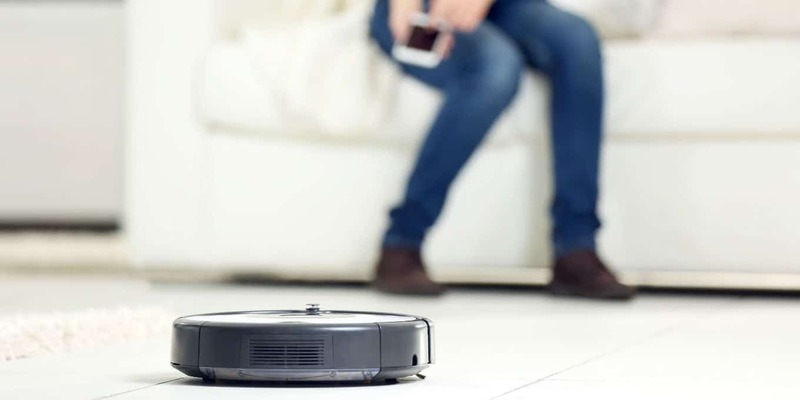 If you consider a robot vacuum cleaner as a costly present, this article should dissuade you. 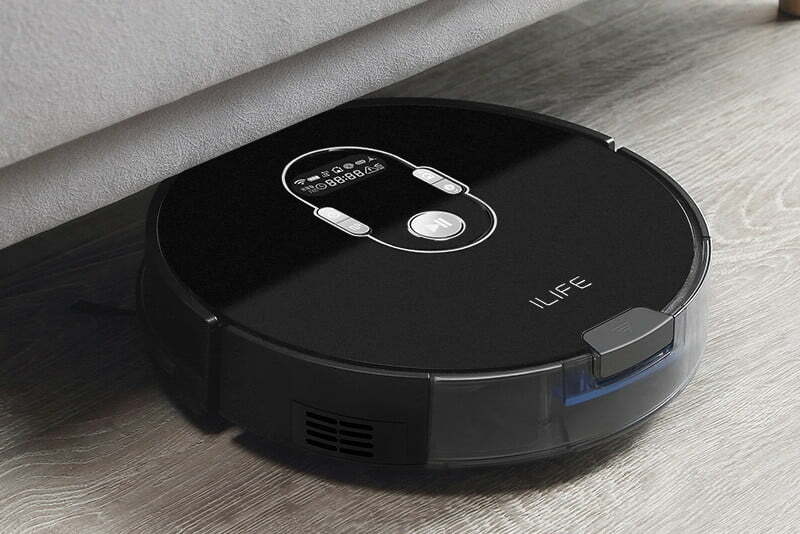 ILife is a trustable Chinese brand of the robot vacuums that can offer you the robotic cleaning devices at a very affordable price and high functionality.